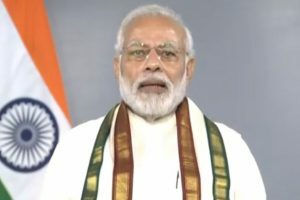 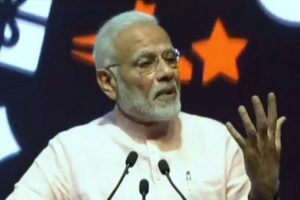 Speaking at the event, the PM took a jibe at the Congress accusing the party of forcing banks to give loans to known defaulters. 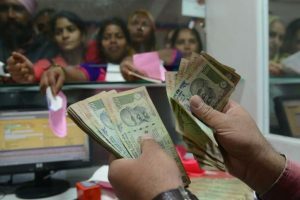 IPPB will, hence, significantly augment the reach of the banking sector in India, the statement said. 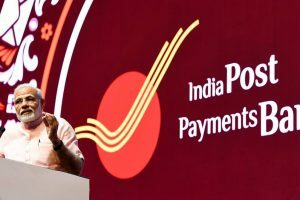 Continue reading "26 companies want to collaborate with India Post Payments Bank"